Gloria Estefan is bringing her life story to Broadway. The musical ‘On Your Feet” is the story of Gloria and Emilio Estefan…cuban born talented musicians that were able to achieve the American Dream and beyond. Together they have a lengthy discography of 23 albums that started in 1977 with The Miami Sound Machine. The string of hits didn’t come later until the mid 80’s with Latin flavored classics such as “Conga” and “Get On Your Feet”. Classic ballads such as “Anything For You” and “Words Get In The Way” also helped Gloria sell over 100 million records worldwide. Clearly making her one of the most successful singers in history (American and Latin). During her career, Gloria put her Latin roots front and center by merging Latin rhythms into dance beats and sometimes by simply singing completely in Spanish and successfully selling these albums. 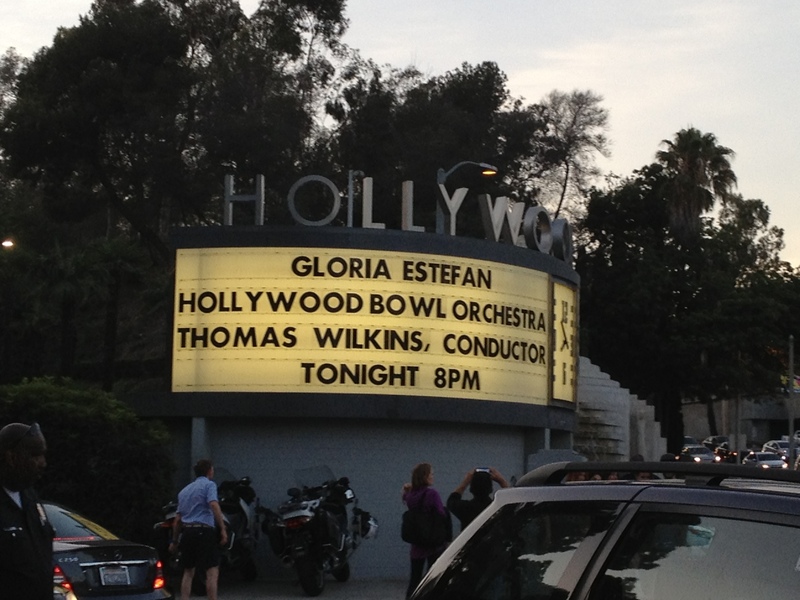 On July of 2014, I was finally able to see Gloria live at the Hollywood Bowl while she was promoting her The Standards album. I grew up listening to Gloria in the 80’s and 90’s and have remained a great fan. As a latino kid, it was great to see and hear Spanish (or Spanglish) music on TV and radio. There weren’t many popular Latin singers on English stations compared to now and it is clear, Gloria should be credited with opening the doors to this generation’s Spanglish pop stars. I hope On Your Feet is a great success and is added to the long list of Gloria’s achievements. 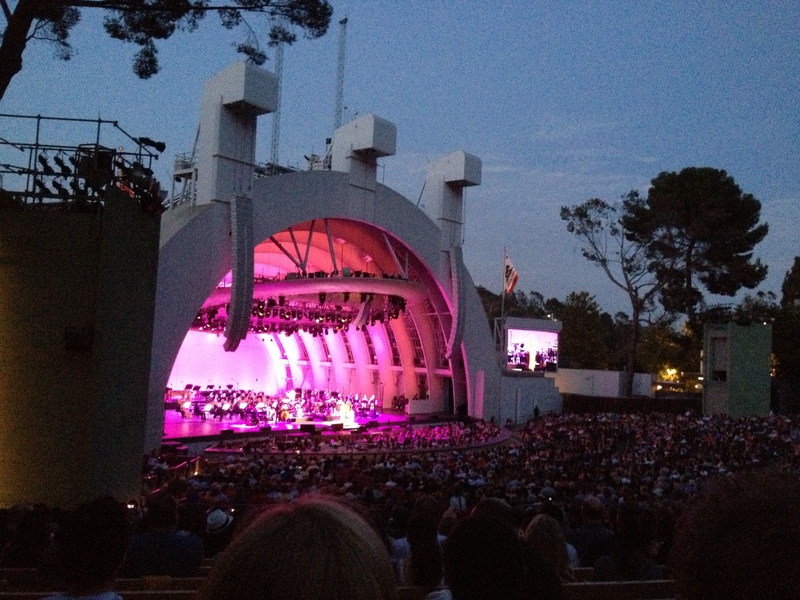 I can only hope for a touring version to visit Los Angeles in the near future. WEPA!